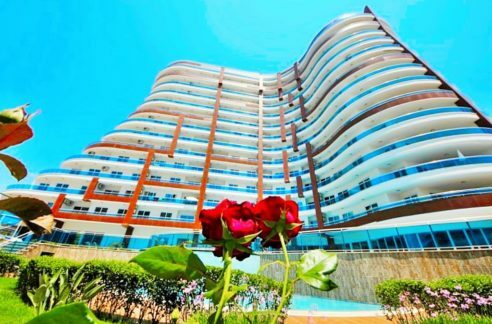 The property belongs to one the first build residences in Alanya Mahmutlar area. 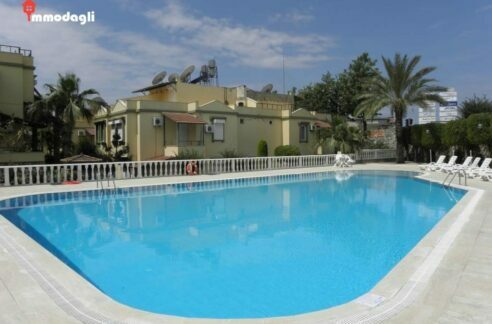 The community consist of 4 bloks with pool,garden, children playground and bbq area. Evin a security and caretaker service exist. 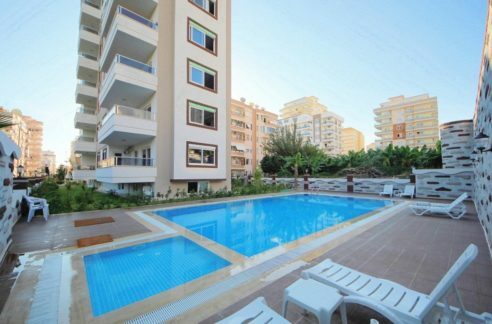 The property is located on the 2.floor and serves a livingspace of 60 sqm with a livingroom, kitchen, korridor, bedroom, bathroom and balcony. 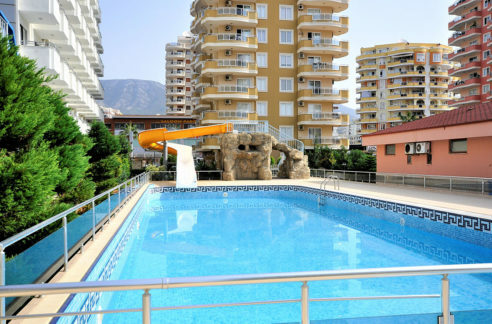 Private Villa Fine Located in Bigsale 1919 Apartment for sale in cleopatra beach Alanya Turkey 49.000 Euro.